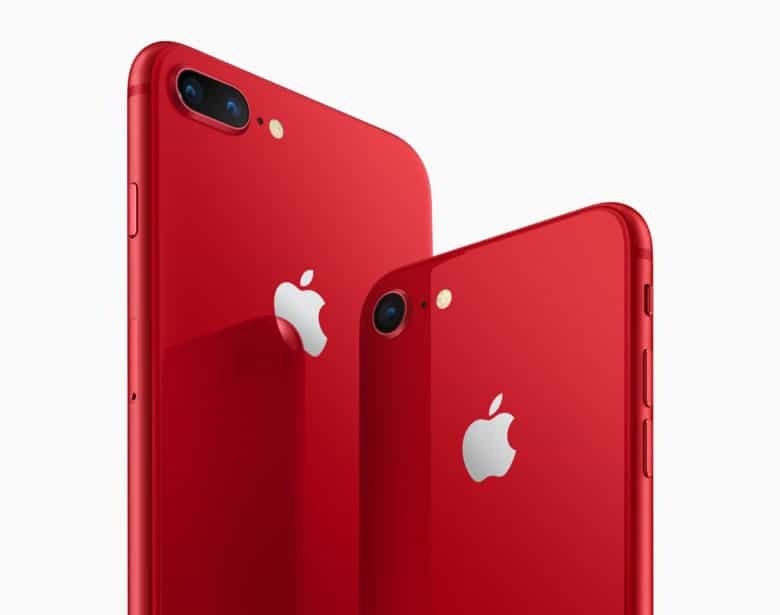 The new RED iPhone 8 and iPhone 8 Plus are identical to their siblings on the inside — Apple hasn’t made any internal alterations — but on the outside, they sport gorgeous red glass on their backs and a red aluminum frame. Apple has chosen to give its RED iPhone lineup black displays this year as opposed to the white displays it offered with the RED iPhone 7. It seems most fans much prefer the new combination. Prices start at $699 for a 64GB iPhone 8 and $749 for a 64GB iPhone 8 Plus. Both models also come in a 256GB storage option priced at $849 and $949 respectively. As things stand, Apple will start delivering them this Friday, but shipping estimates could start slipping soon. Apple will also be selling the RED iPhone lineup in its retail stores this Friday. The United States, Australia, Canada, China, France, Germany, Hong Kong, Japan, New Zealand, Singapore, and the United Kingdom are the first markets to receive it. Brazil, Denmark, Ireland, Italy, Malaysia, Mexico, the Netherlands, Norway, Russia, Saudi Arabia, South Korea, Spain, Sweden, Switzerland, Taiwan, Thailand, the United Arab Emirates, and other countries will get the RED iPhone 8 later this month, while others will follow in April. Apple isn’t offering a RED version of the iPhone X yet, unfortunately. But it is now offering a RED version of its leather folio case. It’s priced at $99 just like all the others, and it, too, is available to preorder now ahead of its official debut on Friday. A percentage of all RED sales is donated to The Global Fund, which finances programs to fight AIDS and HIV around the world. Apple, with the help of its customers, has contributed more than $160 million to the project since it was founded in 2006.